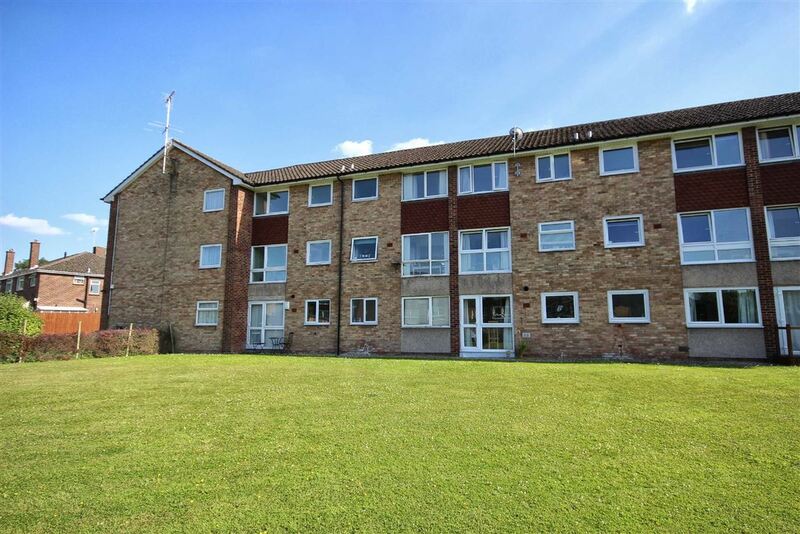 This generously proportioned, split level apartment is positioned on the first and top floor of a purpose built development and is located within a popular residential estate on the west side of Cheltenham. 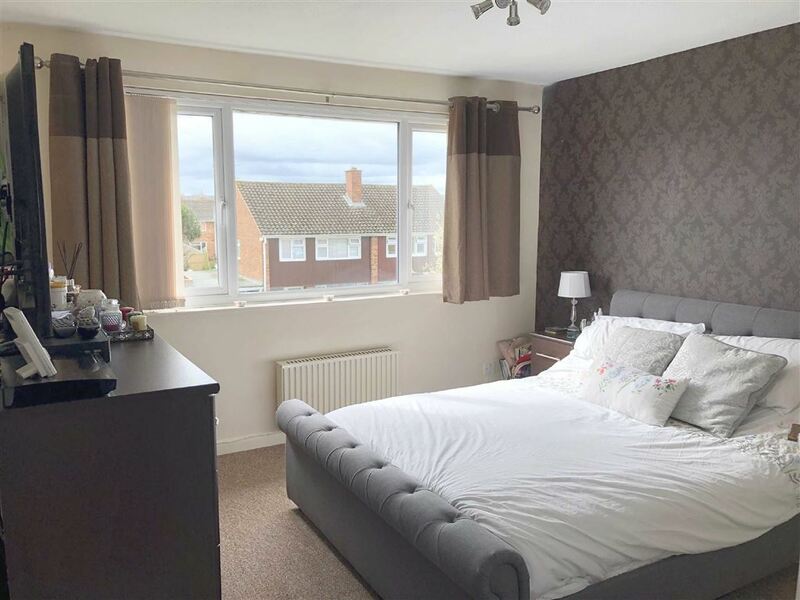 There are popular schools, parks, major employers and commuter routes all within easy reach making this a sought after location. 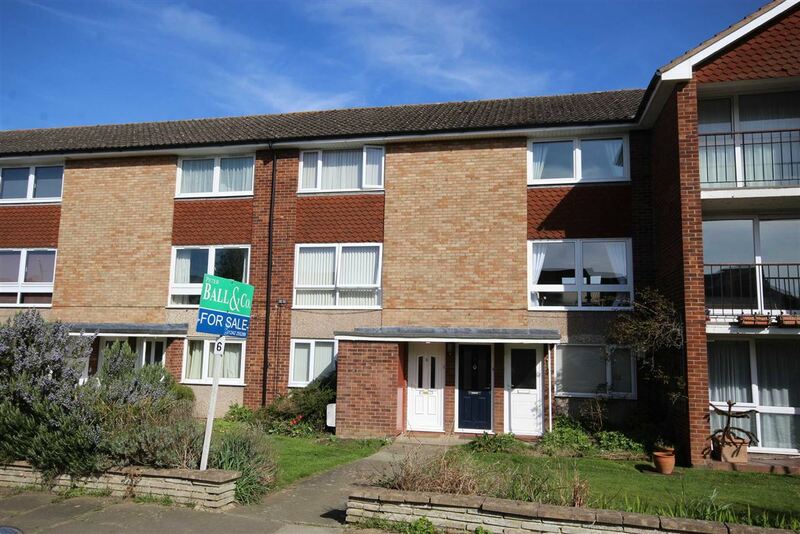 The property offers a great 'buy to let' opportunity and is offered for sale with NO ONWARD CHAIN. 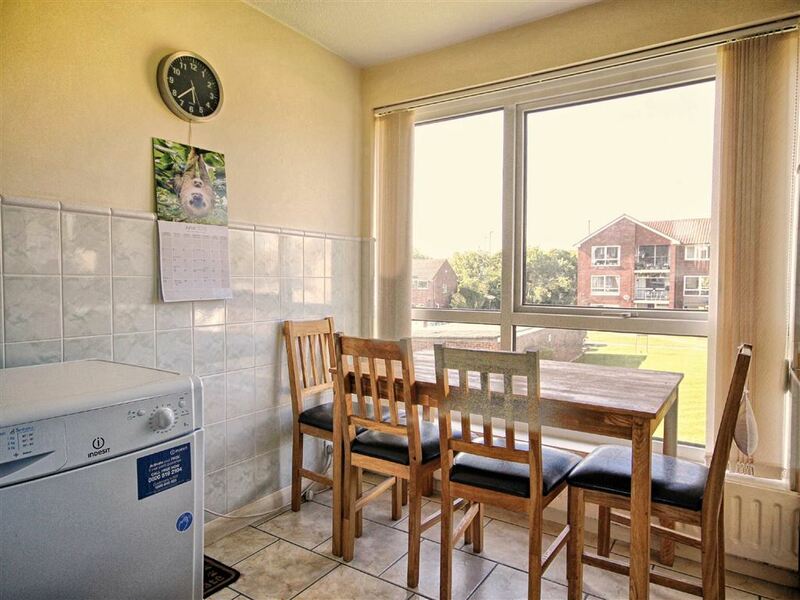 The accommodation briefly comprises; a private front door leading up and into a large sitting room with folding doors into a kitchen/breakfast room with built-in electric oven, electric hob and cooker hood. 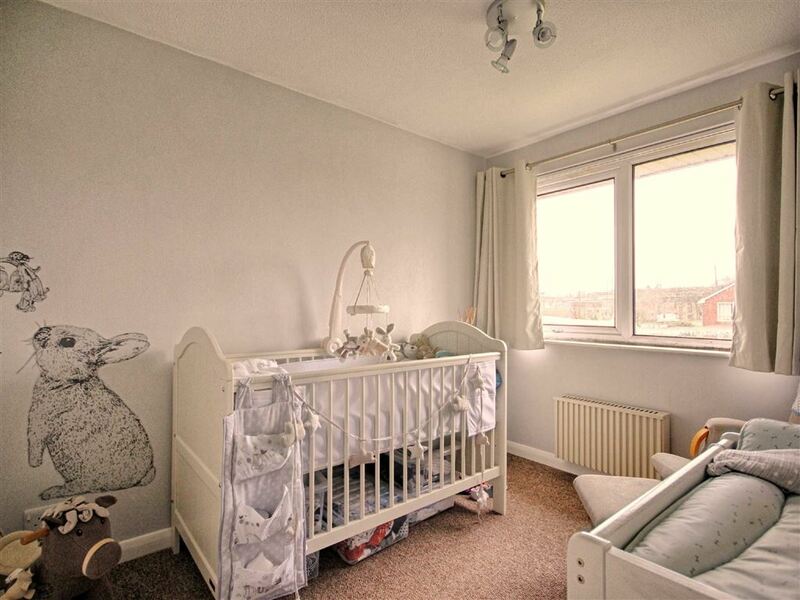 The top floor has two double bedrooms with built-in wardrobes and a bathroom with a white suite. 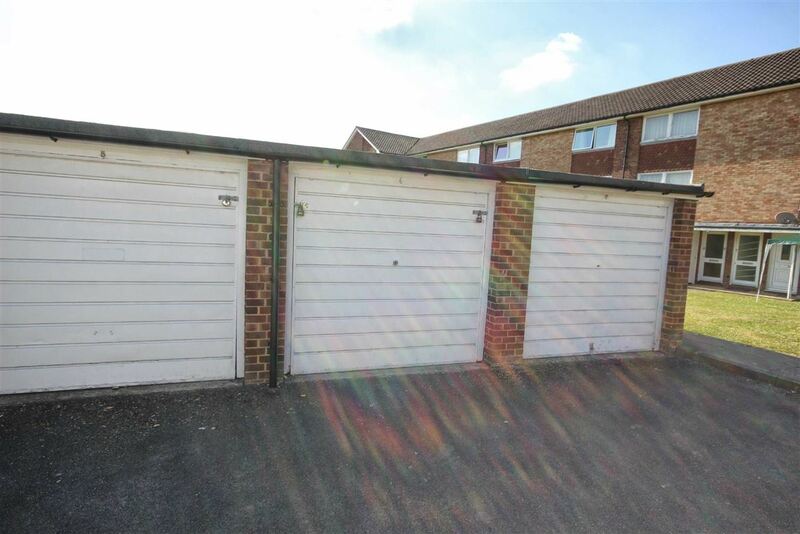 Outside provides a handy secure storage cupboard by the front door, communal gardens and an en bloc single garage. 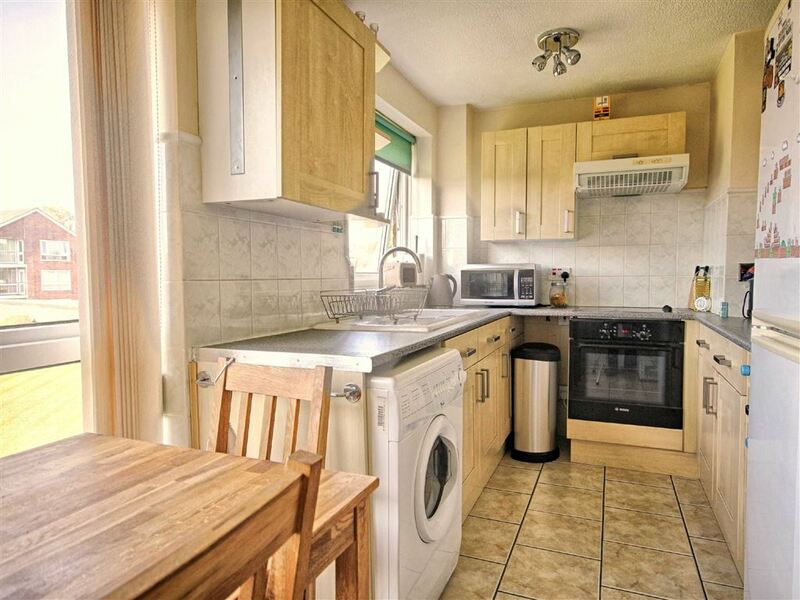 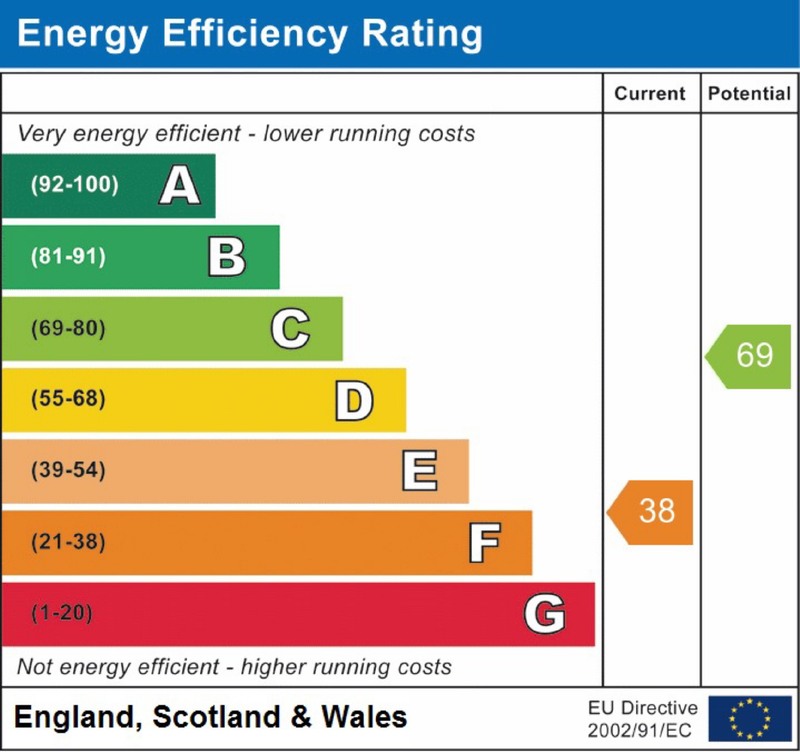 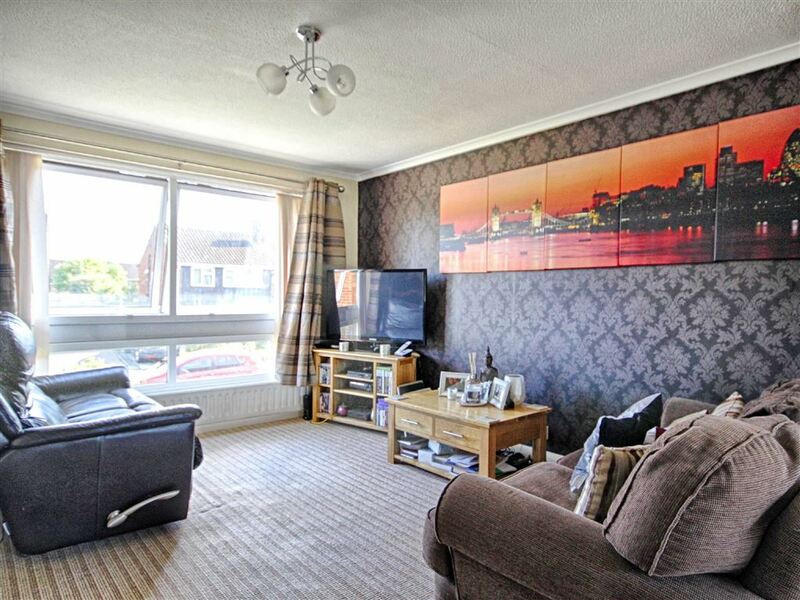 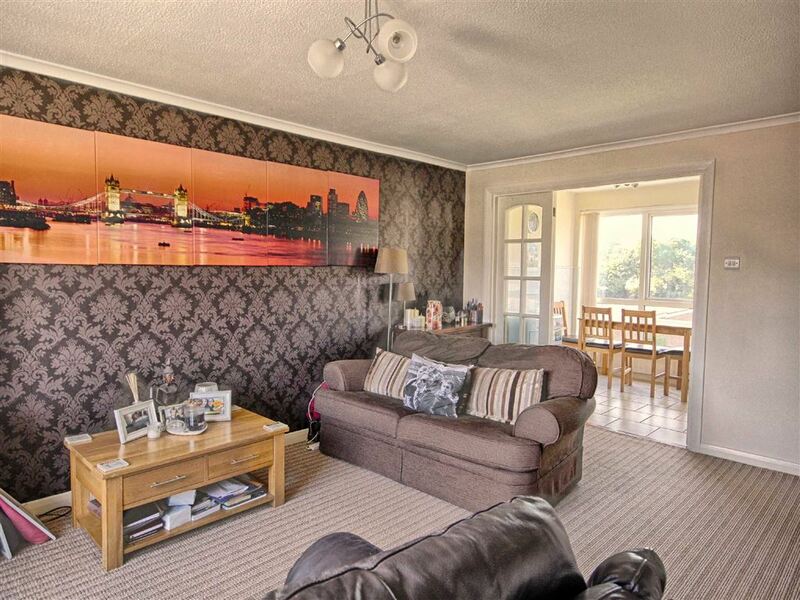 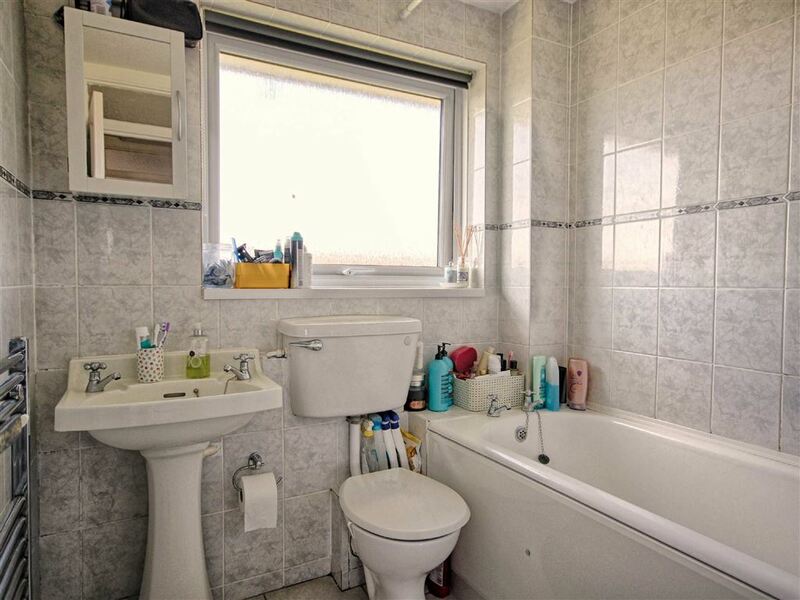 The property is warmed by electric heating and has uPVC double glazing throughout.